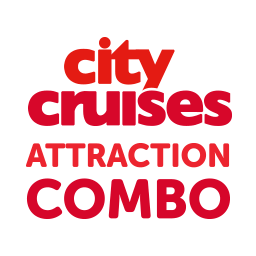 Enjoy fantastic savings on this great combo deal including The View From the Shard! 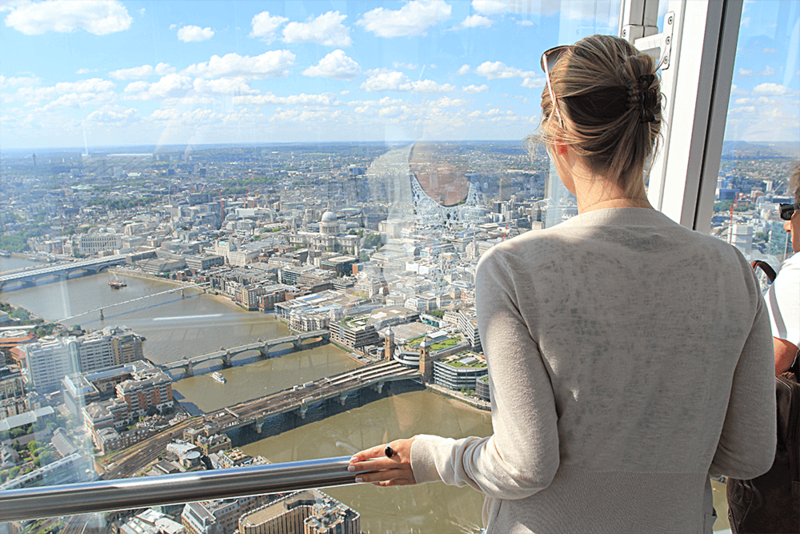 The View from the Shard is Western Europe’s tallest building and dominates the London skyline, standing 1,016ft (310m) high. 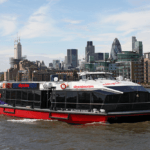 After a high-speed elevator ride you’ll enjoy an astonishing view of London from almost twice the height of any other viewing platform in the city. 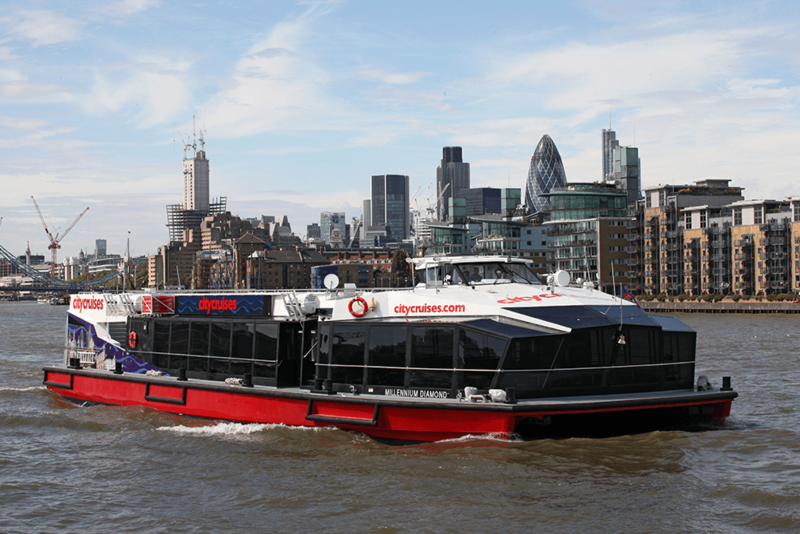 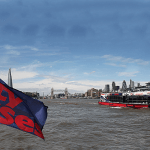 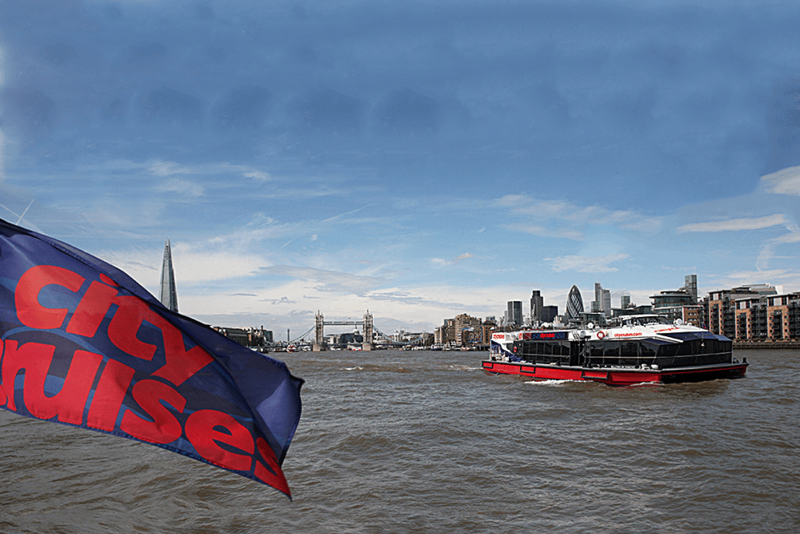 The voucher will NOT be accepted directly at The Shard, it needs to be redeemed with City Cruises. 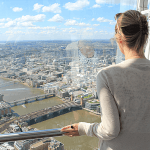 View from the Shard Ticket is valid for Single Entry use within 72 hours of issue.